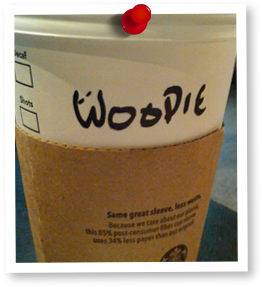 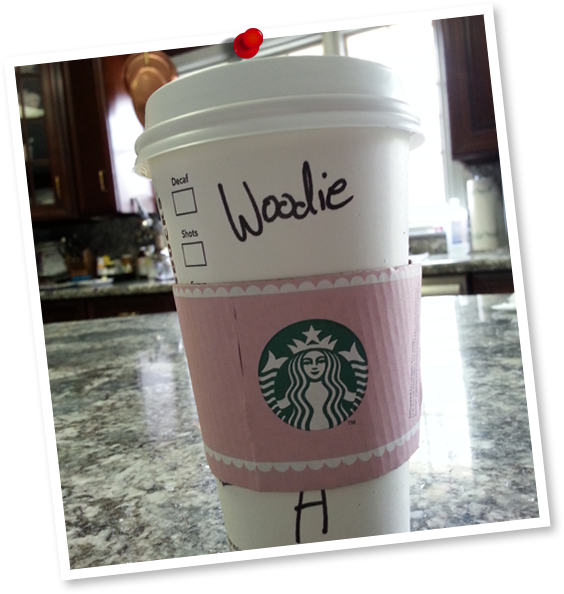 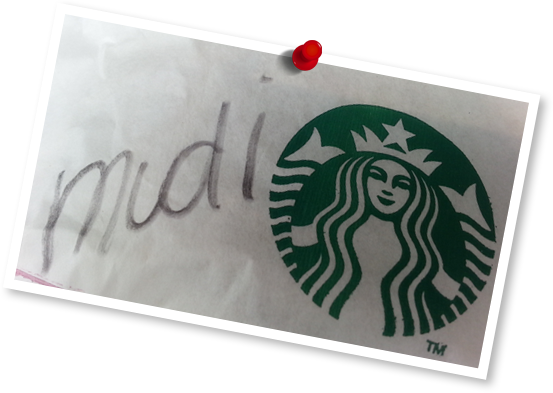 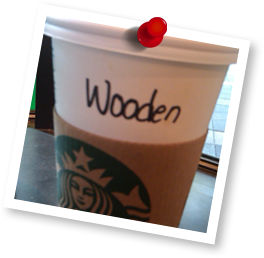 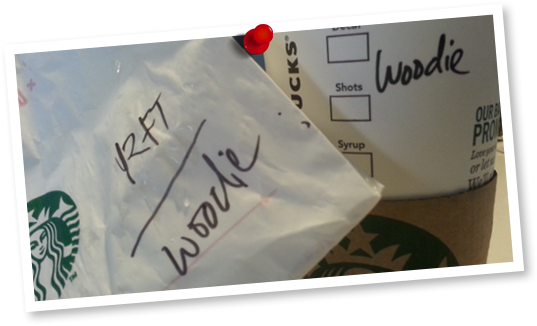 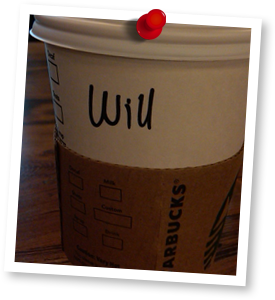 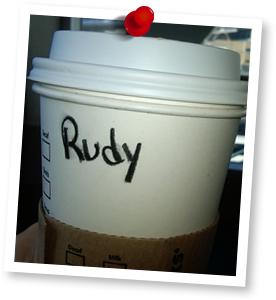 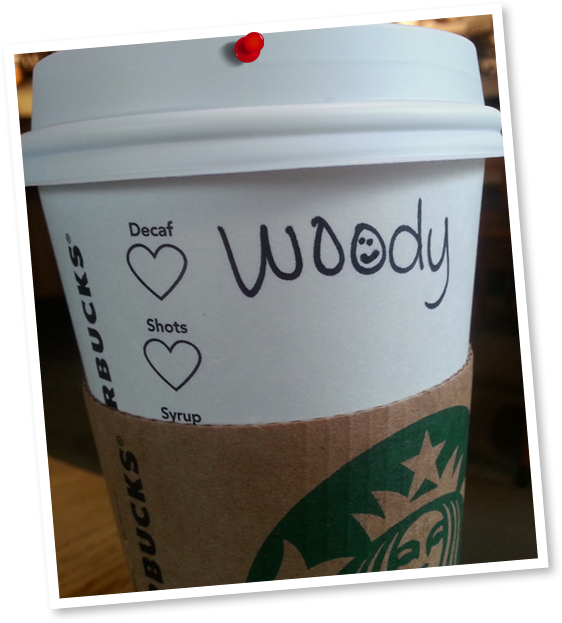 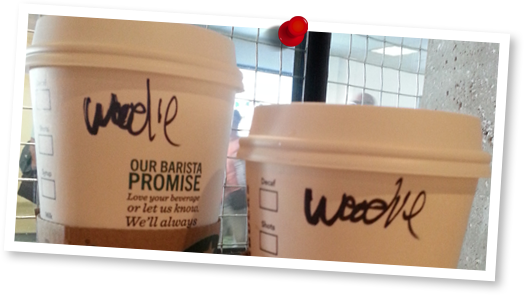 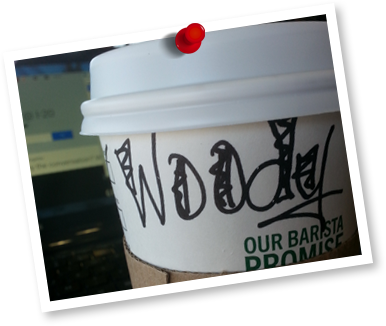 Although Dr. Woody has a hectic travel schedule he always makes time for a pit stop at the nearest Starbucks for a little time to himself. 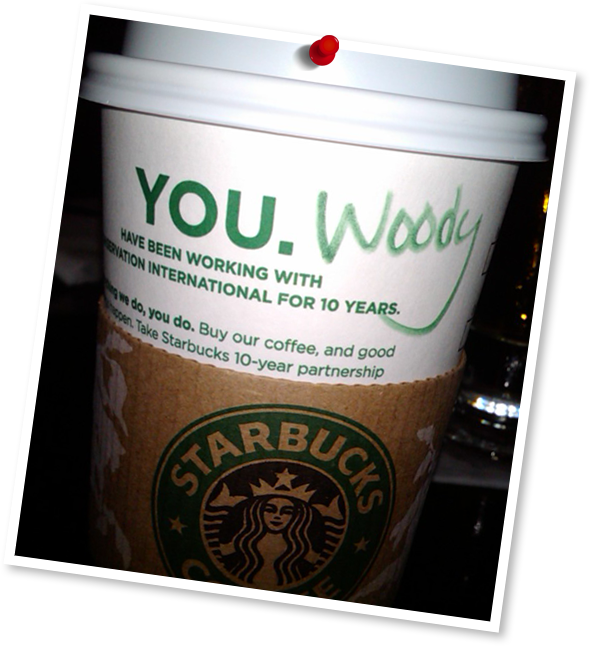 He even wrote his entire book, The YOU Plan, at a Starbucks in Miami! 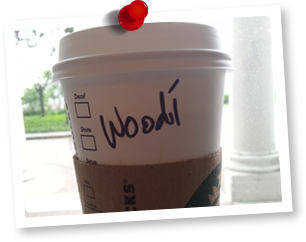 And, occasionally they do get his name right!